Merry Christmas! Hope you had a wonderful holiday full of rest and family. We had a wonderful time and continue to celebrate with family from out of town and will have another big Christmas celebration tomorrow with my extended family. Last week, we teamed up with several other blogs including Happy Hour Projects and The Grant Life to support Sandy Hook area. For each project or recipe linked up, $1 was donated to Western Connecticut United Way. In total, there were 830 links – making that $830 donated! YAY! OPC and The Better Half donated $250 of that. Our features were from the special Sandy Hook link party and all of our linked up projects were brag-worthy, for sure, but here are a few that spoke to me! Angie from Little Inspiration shares her Peppermint Cake Pops! Oh man, do these look amazing! Brittney from Smart Girl Style shares her tutorial for a Ombre Rushed Duvet Cover. My nieces would love this but I’m not sure my sewing skills are there yet. So for now, it goes on my list. Everybody loves a Pottery Barn knock-off, right? 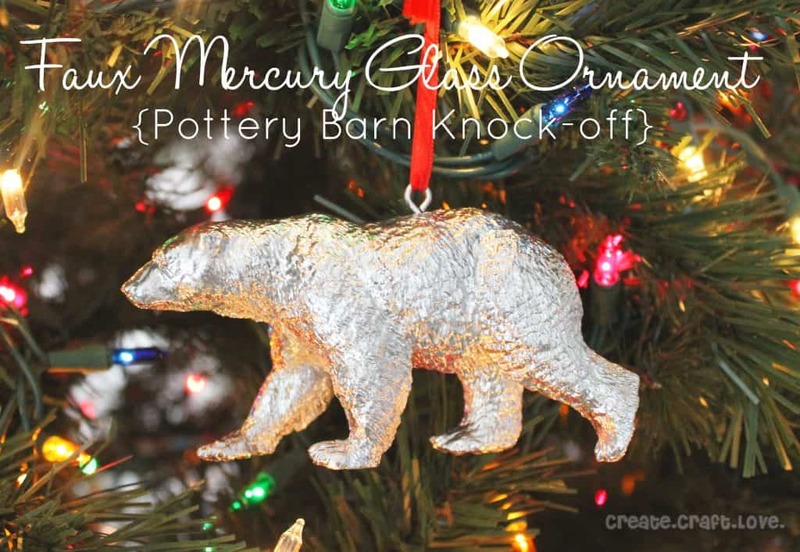 Check out this Faux Mercury Glass Ornament by Jill from Create. Craft. Love. I sooo love this! 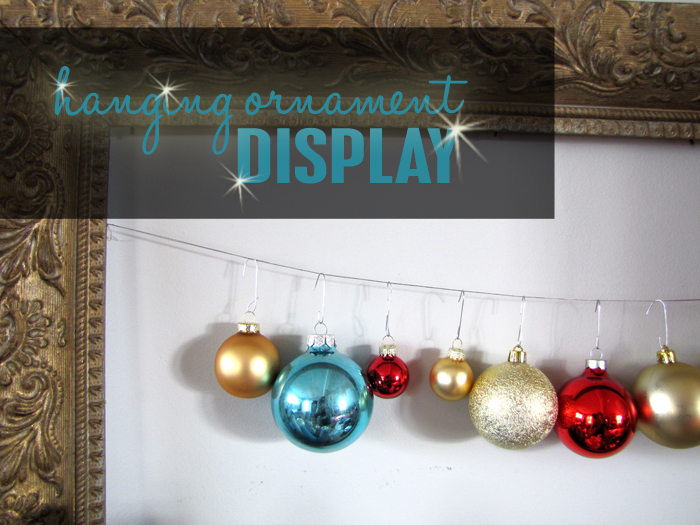 Lish from Imprintalish shares her super cute framed ornaments. I don’t know where I would put this, but I totally want to make one for next year! Plus, its such a simple and easy idea. As you may have heard, I got a Silhouette Cameo for Christmas and love how Danielle from Two Little Superheroes used hers to make Star Wars Snowflakes! How cool! 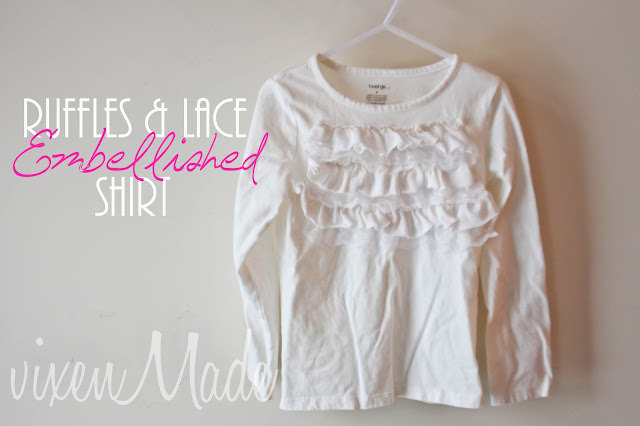 Vixen Made shares her precious DIY ruffle shirt that my girls would just go crazy for! Plus, it is more on my sewing level. 🙂 I love the touch of lace, especially. 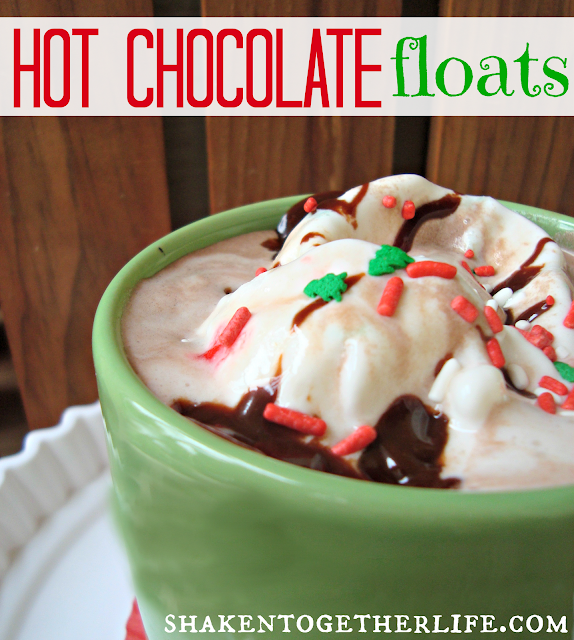 You may have seen that I shared this on FB a few weeks ago when Keri from Shaken Together originally posted it, but these Hot Chocolate Floats look so delicious, I had to share it again! 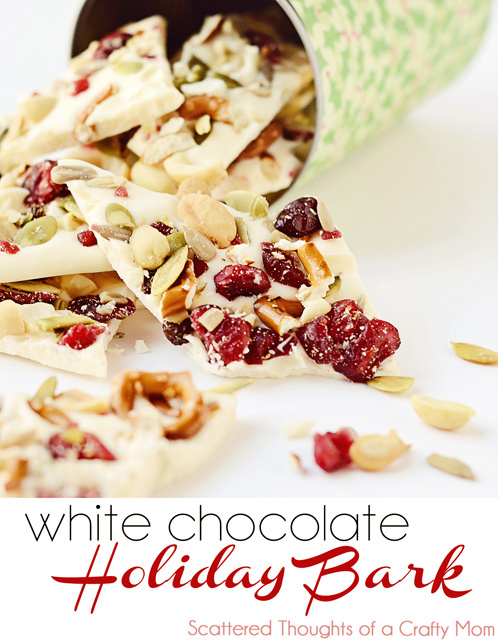 Last but not least, Scattered Thoughts of a Crafty Mama shares her unique and yummy take on Holiday bark. It not the traditional chocolate and peppermint but it is healthier and so pretty! Every week, we choose one link at random to receive free ad space for one week! This week, our ad winner was chosen at random using random.org. Out of 830 entries, number 312 was chosen – Creat E Witty and her crochet doily! Thanks so much for linking up and supporting a good cause. I am in the process of planning a holiday party for bloggers in the Baltimore area and would love to check out your favorite party foods and signature drinks. So this week there will be two sections to link up – Party Food & Drinks and Anything Goes…meaning, any other projects or recipes you would like to share! Want a weekly email reminder about The Humble Brag? 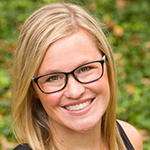 Thanks for the super sweet feature, Jocie … love your blog and the party!! Thanks so much for the feature 🙂 And way to go on the contribution…such a great idea!!! Glad to be the #1Brag on your blog 🙂 Thanks for featuring me ! Thank you so much for hosting! I loved the party last week for Sandy Hook – that’s so awesome that so much was raised – yay! Happy New Year! Thanks for the party. I think I linked wrong! Sorry! I wish I had been around more last week! What a great way to give back to the community! Thank you Jocie for this party. I think the features are beautiful! I’d like to wish you and your family a very Happy New Year! I loved all your features! Thanks for including my holiday bark! Favorite: Star Wars snowflakes. Such an awesome idea. Happy new year! Thank you so much for featuring my ruffles and lace shirt! I’m so flattered! Have a fantastic day!